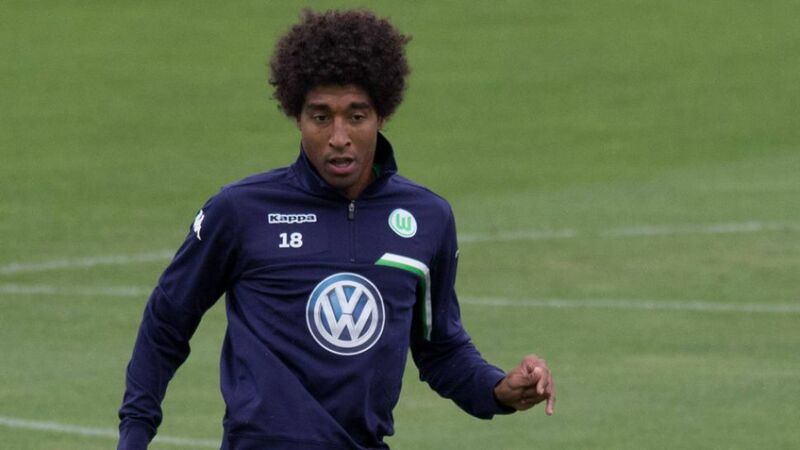 Cologne - Brazil international centre-back Dante has been a VfL Wolfsburg player for just over ten days now. The 31-year-old was one of the more high-profile players to switch clubs on the final day of the summer transfer window, opting to join the Wolves on a three-year contract from Bundesliga champions FC Bayern München. Speaking exclusively to bundesliga.com, the charismatic defender talks about the new challenge facing him at the Volkswagen Arena, his first impressions of life with the Wolves, as well as his personal objectives. bundesliga.com: Dante, what are your first impressions of VfL Wolfsburg? Dante: I immediately noticed the professionalism at the club from top to bottom. VfL has a great squad, they were runners-up in the Bundesliga last season and won the DFB Cup. This team is a force to be reckoned with. bundesliga.com: When you first heard of VfL’s interest, did it take long for you to make up your mind [about joining the club]? Dante: No, I was immediately impressed by the project at the club. Now I’m determined to use my experience to help us achieve our objectives. Wolfsburg is a club with lofty ambitions. bundesliga.com: And what are those ambitions exactly? Dante: In the Bundesliga we want to remain on an even keel with Bayern München for as long as we possibly can and maintain our level of performance from last season. We want to defend the DFB Cup and in the Champions League our aim is to survive the group stage, even if it’s going to be very difficult with the likes of Manchester United, CSKA Moskva and PSV Eindhoven. Personally, I’m aware that competition for places is fierce and that I have to give my all to make sure I'm in the starting line-up.